﻿ Chrisholm Historic Farmstead - Ohio. Find It Here. Built in 1874, the Chrisholm Historic Farmstead is a great place to step back in time. Explore the Augspurger House, home to the leading family of the Amish Mennonite settlement in the 19th century. 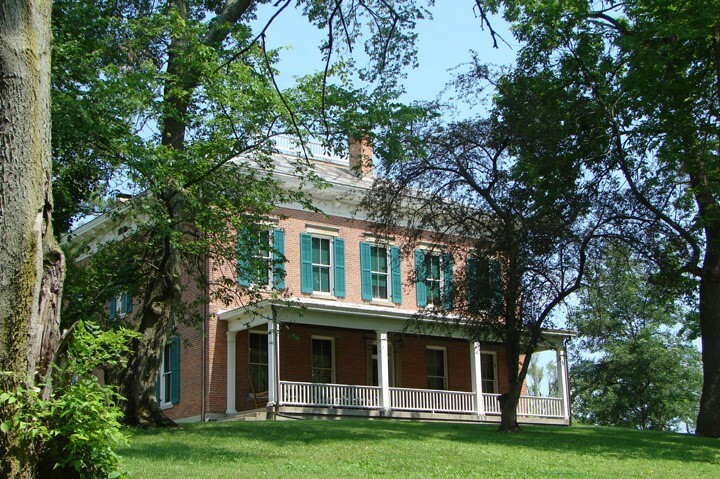 The historic farmstead is listed on the National Register of Historic Places, and you're bound to learn more about Butler County than you expected. Be sure to check out some of the special events at Chrisholm while you visit! Free On-Site Parking, Play Area for Children.